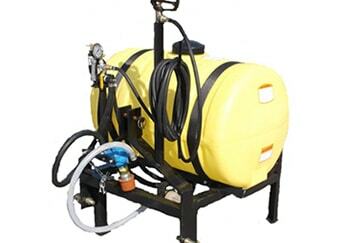 We offer a complete line of 3 Point Hitch Sprayers. 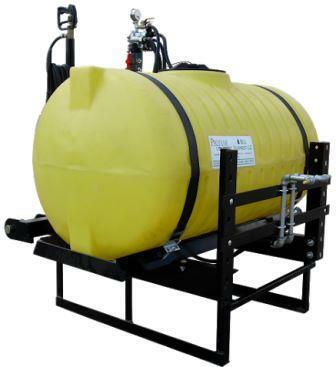 Some of our common sizes are 55, 110, 150, 200, and 300 gallons. 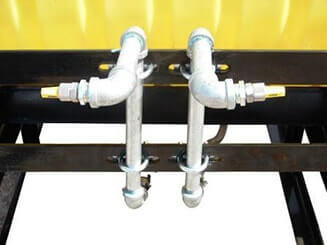 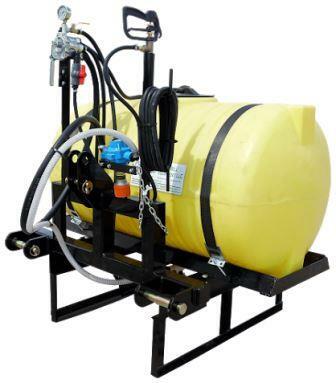 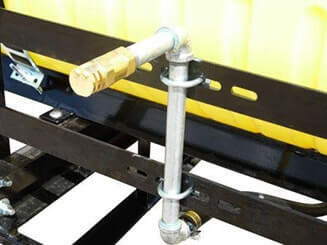 All of our 3 Point Hitch Sprayers come with a UV stabilized plastic tank, roller pump, hand gun, strainer assembly, pressure regulator, and a heavy duty powder coated frame. 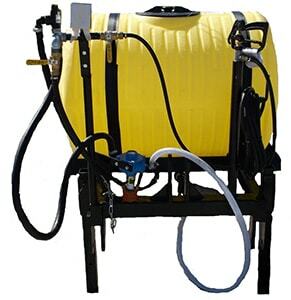 Some options we offer for our 3 Point Hitch Sprayers are boomless nozzles, 3-way electric cut-off, and hydraulic folding booms. 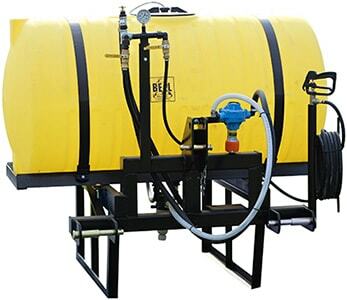 Please contact our sales staff for questions or pricing.